A ship is only as good as its crew. Not everyone can do everything equally well. The Hanse Ship Management team of experts is formed depending on abilities and interests, with every team member be able to contribute his/her expert knowledge in order to put shared interests first. Work groups and tasks forces are formed during regular meetings in order to jointly optimise processes and solve problems. 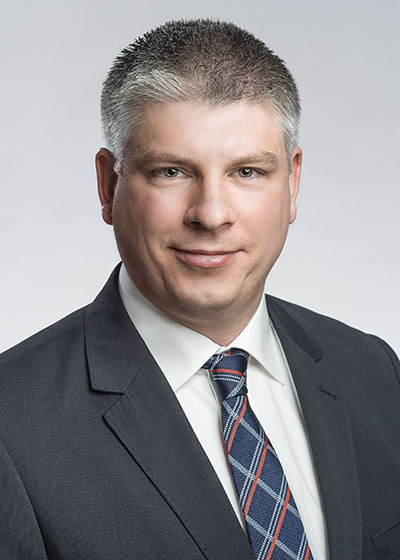 Before joining the family company in 2005, the graduate engineer Arnd Becker acquired extensive experience on board internationally operating maritime vessels. 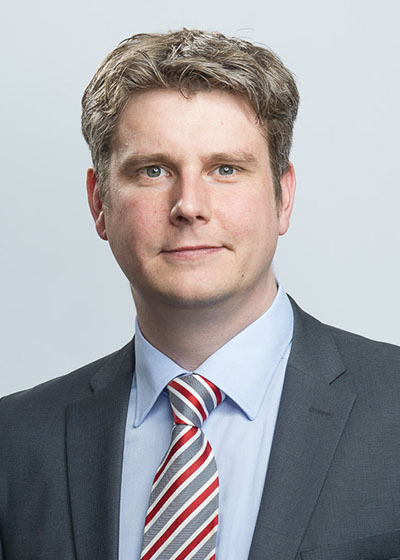 Between 1998 and 2002, he studied at the Hamburg Institute of Ship Operation, Sea Transport and Simulation (ISSUS) and then deepened his knowledge as a ship operations officer and technical officer by serving on container ships. 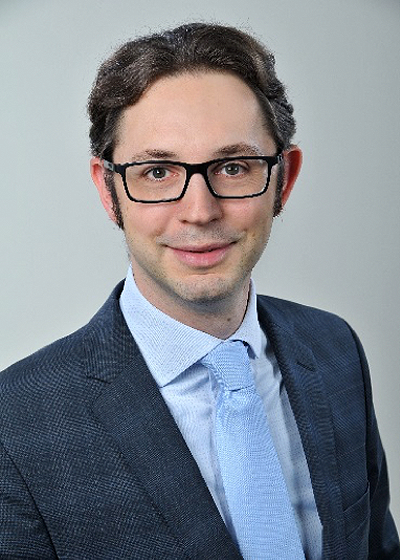 Since 2005, he has helped steer the affairs of the Bernd Becker Shipmanagement GmbH & Co. KG. In November 2013, he also took on the challenge of working as the Chairmen of the Executive Board of the HSM Hanse Ship Management AG. In 2015 Jebsen Shipping Partners was founded by four families to bundle their future activities in the marine industry. 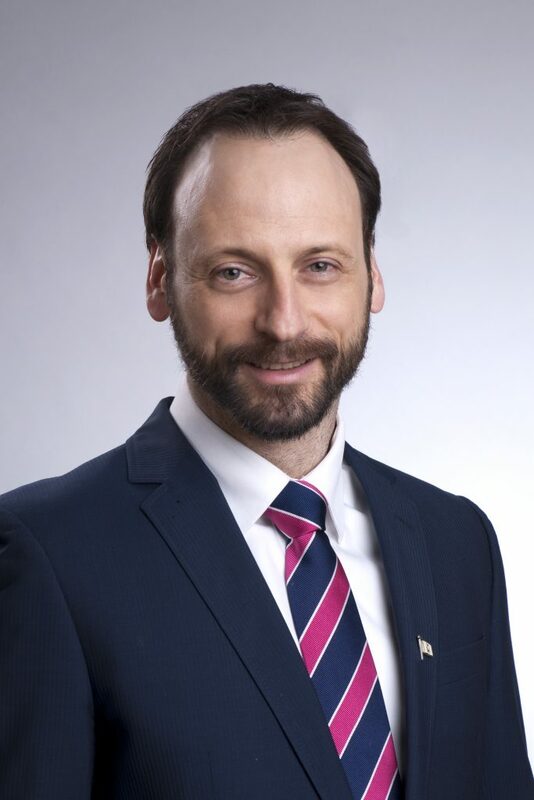 As director in charge for the technical management and for business development Arnd Becker joined the management team. Today the company is in charge for 15 container- and multipurpose vessels. 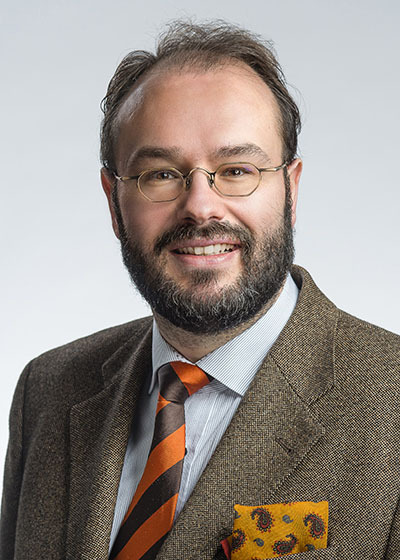 As a business graduate, Oliver Zimmer completed his degree in Business Administration with a focus on corporate governance and theoretical and political economics at the University of Applied Sciences Emden in 1999. Afterwards, he worked as an executive assistant in the areas of sales and project development in a family-run real estate group until the end of 2001. From 2002 to the beginning of 2014, he held various positions at one of the oldest investment companies focusing on real estate and ship funds. Most recently he worked as a procurator in the area of controlling, group planning and reporting. 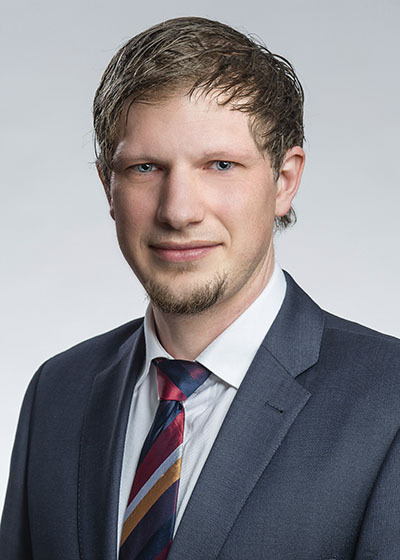 As a business studies graduate, Malte Rambow completed his degree in Business Management with a focus on maritime trade, transport and logistics at the University of Rostock. 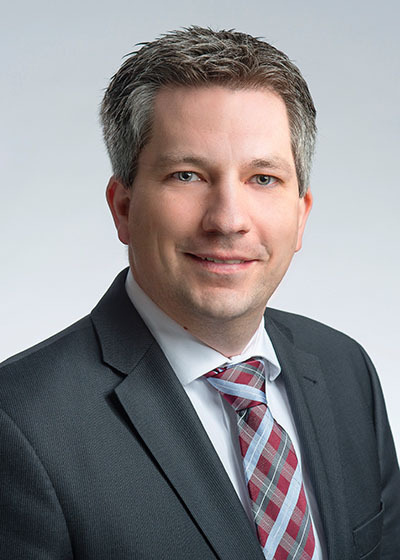 After a one-year sojourn in Canada, he spent three years working as a key account manager for one of the largest feeder and short-sea operators in North Europe. 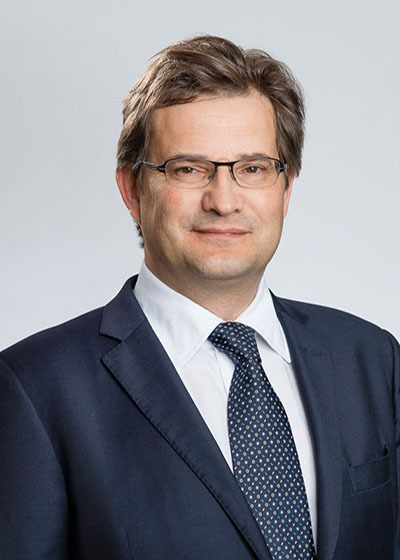 At the family-owned Reederei Rambow, he acts as the sole procurator of the ship management company as well as for the eleven individual shipping companies. For more than 20 years, Thomas K. Rogalla has worked as an entrepreneur, business consultant and executive in maritime trade. As a restructuring consultant, he manages and advises companies on behalf of shareholders and owners in order to completely or partially restructure companies, legally sell them or transition them into new financial structures. He has experience as the sales manager at one of the most successful investment companies and owns multiple companies which have dealt with the commercial interests of the shipping industry for quite some time now. Jan Kahrs comes from a traditional maritime family and completed his vocational training for skilled labour until he acquired the master’s certificate with an engineering degree in maritime trade. He has professional experience in both the nautical and technical area and has completely managed the family-owned shipping company himself since the mid-1990s. Merger and bundling with further shipping companies at the Jork location as well as the expansion of the workforce in the in the technical and administrative areas. The shipping merchant Max Gottwald completed his shipping merchant apprenticeship at Lubeca Marine from 2006 to 2009. After gathering further professional experience, among others in a training company as well as in a London-based chartering broker, Max Gottwald became a partner of the Lubeca Marine in the year 2011. Since then he has been involved in running the company and steering the fortunes of the shipping company. Marc Buchholz completed his training as a shipping merchant from 1994 to 1997 – followed by a degree in business administration. Over the last 20 years he has held various management positions in German shipping companies and ship management companies. 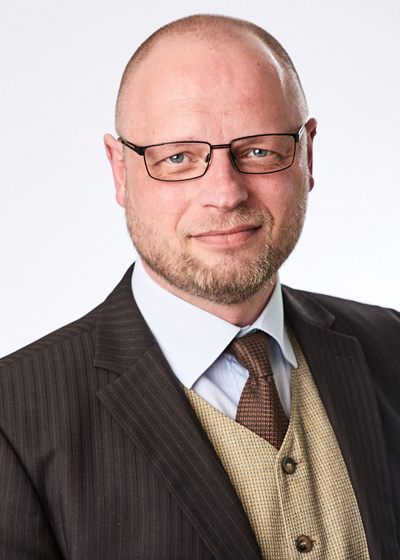 Since 2012 Marc Buchholz is managing partner of Conmar Shipping GmbH & Co. KG in Jork. 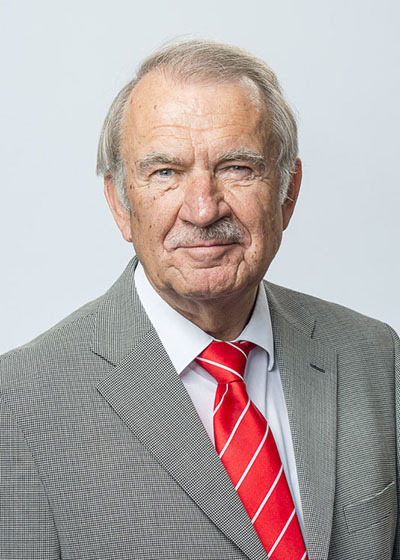 After five years spent at sea, Heinz Corleis attended the Hochschule für Nautik in Bremerhaven (City University of Applied Maritime Sciences Bremerhaven) from 1971 to 1974 and completed his studies there by acquiring a master’s certificate for deep-sea navigation. Afterwards he gained extensive experience on tankers and container ships travelling internationally and in Europe. In 1981, he successfully entered into self-employment. Until 1986, he continued sailing to sea as a captain and owner of his own ship and then switched over to the shipping company’s onshore activities afterwards. As a shareholder of the ship management company and the individual shipping companies, he now steers the affairs of the worldwide-operating shipping company. Starting in 1980 until 1998, Kersten Rass sailed to sea on different ships as a sailor, officer and captain. Even before 1998 until 2004, he covered others on vacation by filling in them for at sea and onshore in the shipping company, and he also helped his father and shipping company founder Ludwig Rass. Starting in 2004, he took over control of the family shipping company. From 2005 to 2008, he signed several shipbuilding contracts in China, which resulted in a total of 13 new container ships being built at a very modern shipyard in Zhoushan, China. Today, Captain Kersten Rass manages the family shipping company with nine onshore employees, including three inspectors and 100 seafarers. For over 40 years, Captain Bernd Becker has been in charge of the shipping enterprise Bernd Becker Shipmanagement GmbH & Co. KG. He has been involved in the shipping industry since his childhood. 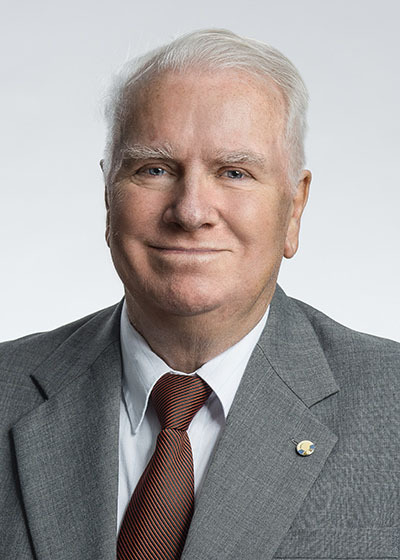 He acquired his master’s certificate for deep-sea navigation in 1970 from the Hamburg School of Navigation (Hamburger Seefahrtsschule). He gathered knowledge from which he still profits today on board large cargo ships and the first container ships. As a prudent managing director, he has continually expanded the family business and further developed it into a reliable partner in the field of maritime transport. 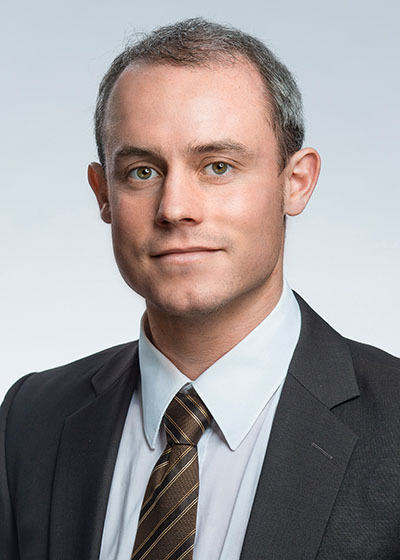 Jan-Jacob Becker holds a business degree and has been a permanent staff member of the family firm since 2007. In 2008, he became managing partner of the Bernd Becker Shipmanagement GmbH & Co. KG. He first got involved in shipping while apprenticing at Hamburg’s Sietas shipyard. He then worked for the shipyard run by the prominent engineering firm NMF in Neuenfelde. As a service technician for crane commissioning and repair, he gained experience on board ships and at shipyards around the world. 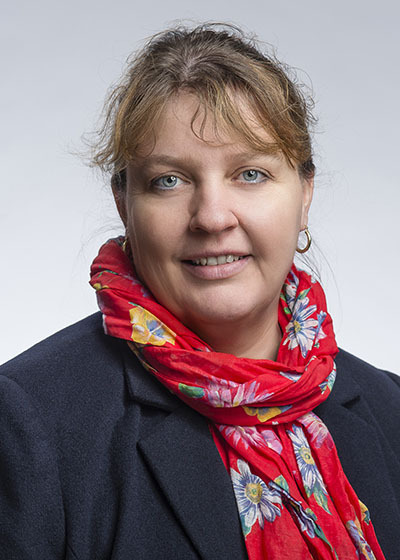 As a graduate engineer, Petra Heinrich has been connected to the shipping industry since her childhood. In 1986, she completed her shipping merchant apprenticeship and then worked as a shipping merchant in London, before completing a ship mechanic apprenticeship afterwards. In 1990, she took over the family-owned shipping company from her father and further expanded it together with her husband Jens Robrahn. Furthermore, she took the degree course ‘Ship Operations Engineering’ at the Hamburg Institute of Ship Operation, Sea Transport and Simulation (ISSUS) which she successfully completed in 2005. Since 2010, Ms. Heinrich has been chairwoman of the shipping association Unterelbe e.V. 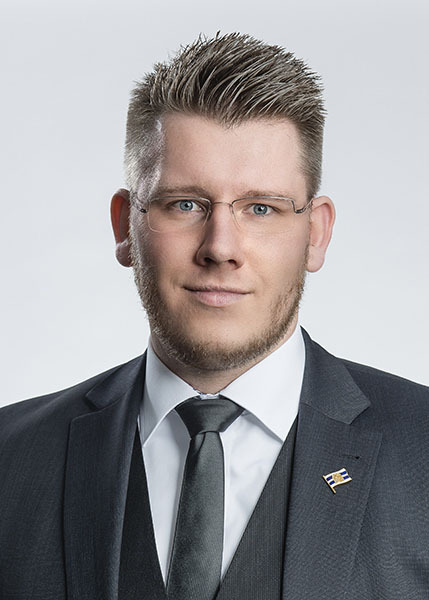 as well as the employer representative at BG Verkehr since 2011 and a member of the Board of Directors in the German Shipowners’ Association (Verband Deutscher Reeder) since 2012. She is Deputy Chairman at HSM Hanse Ship Management AG. 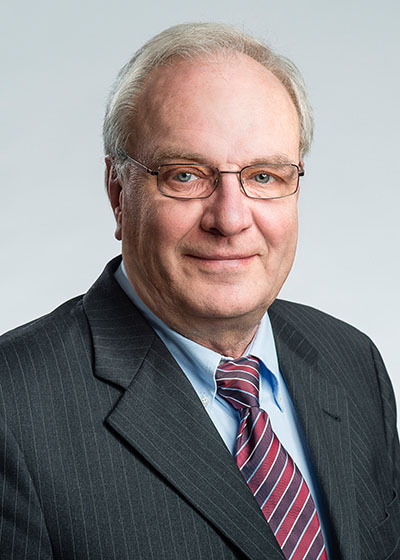 As a graduate engineer for ship maintenance, Bernd Neitzel has worked as a technical inspector for two renowned large Hamburg shipping companies since 1974 and founded his own shipping company with a partner in 2000, where he managed up to 14 ships before leaving the company. Bernd Neitzel was an operations manager at a shipyard in Bremen and has supervised the building of 43 new ships throughout his career. As a partner of Lubeca Marine, he is responsible for the construction of new projects. Marcel Meyer finished his maritime apprenticeship at SAL in 2009. After completing his compulsory civilian service, he went to England for half a year where he worked as a shipbroker. Upon returning, he worked in the family-operated ship brokerage firm until the end of 2012. He has worked for the family-run shipping company since the end of 2012. After completing his shipping apprenticeship and a one-year sojourn in England, Hans-Uwe Meyer worked as a shipbroker in a competitive field. After ten years of being employed, he became an independent shipbroker in 1978, where he still works as a shareholder to this day. He has been involved in the shipping business since 1994. Jan-Peter Boehe began his ship merchant apprenticeship in 1985 in Hong Kong. Following his vocational training, he studied in London and graduated with a ‘Diploma in Shipping’. After working for several years as a shipbroker in the chartering and purchase and sale of vessels, he then joined the Hong Kong-based family company Lubeca Marine Management (HK) Ltd. in 1991. Starting in 2000, he then founded the Reederei Boehe headquartered in Lübeck, Germany. The shipping company currently operates six of its own ships (container ships as well as heavy cargo vessels), two of which were contracted in China and then delivered in 2011. Born in 1989, Torben Rass completed his ship merchant apprenticeship in 2010 and then followed it up with studies with a Bachelor’s of Science in shipping and shipping company management in January 2014. Since then he joined the family-owned Rass shipping company now in its third generation and spearheads the Accounting and Controlling departments. In addition to attending to daily work, he is currently pursuing further studies to become an accountant. 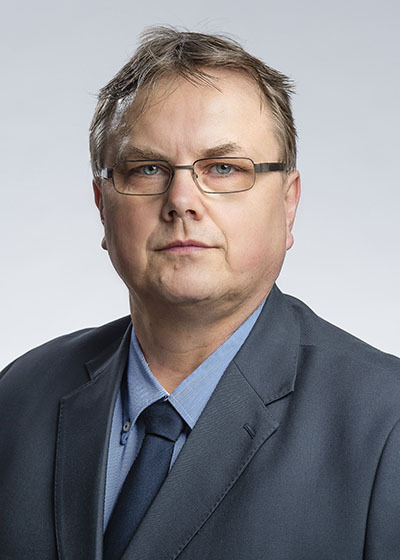 Born in 1974, Sven Rambow joined the family-operated shipping company in 2003 after first completing his studies to become a graduate engineer for ship operations, acquiring a master’s certificate for nautical and technical certificate of competency without limitation, and after also working thirteen years in feeder transport. 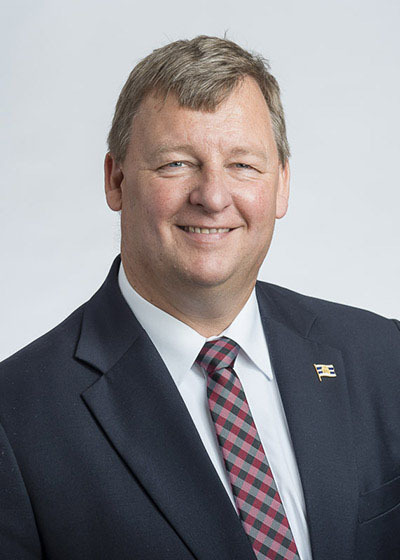 As the managing director, he now oversees the ship management company as well as the eleven individual ship companies which make up the business of the internationally operating Reederei Rambo shipping company. Rörd Braren began his maritime career with a sailor’s apprenticeship. In 1975, he graduated from the Department of Maritime Studies at the Hamburg University of Applied Sciences and also earned the Master Mariner’s certificate as well as an engineering degree for maritime transport. From 1975 to 1989, he then gained extensive experience in intermediate and long-distance trade at different shipping companies. In 1990, he then took the step towards self-employment by founding the Reederei Jörd Braren in Kollmar/Elbe, where he steers the fortunes of eleven multipurpose freighters and 180 employees, eight of which work on shore. 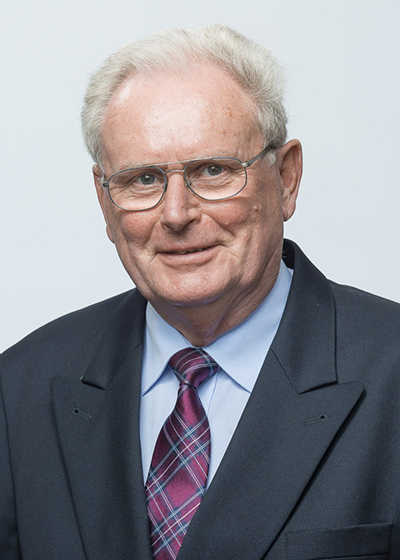 Rörd Braren has been a member of the Board of Directors in the German Shipowners’ Association (Verband Deutscher Reeder – VDR) since 1995 and served on the VDR Steering Committee since 2001. He is also active in the German Nautical Association. 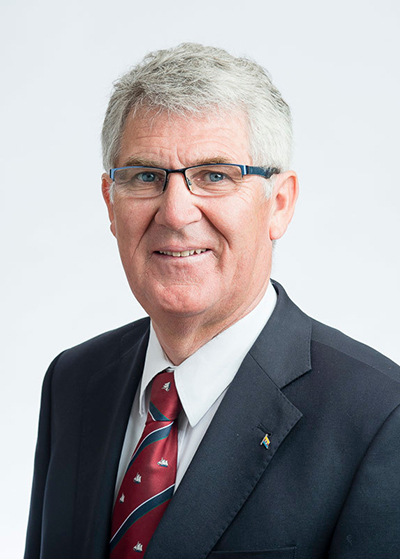 Ronald Winter has been on board the shipping company since 2009, and now, as managing director, he is responsible for operations and the commercial orientation of the Heino Winter Group as a whole. Before shipping, Ronald worked for 12 years in logistics as an officer of the German Federal Armed Forces, and he then set up a successful online delivery and retail business. 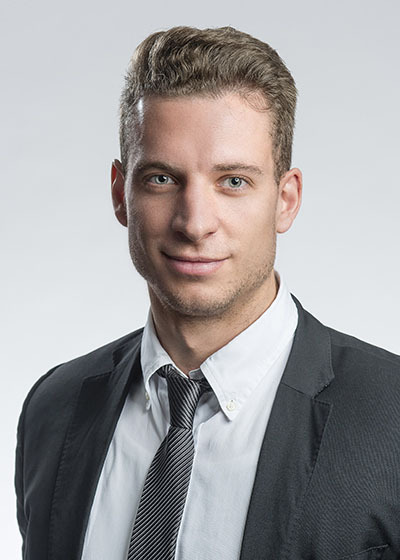 Ronald has a Master’s degree in Business Administration from the Helmut-Schmidt University in Hamburg. He specialised in Controlling, Finance and Operations Research.